That's right! 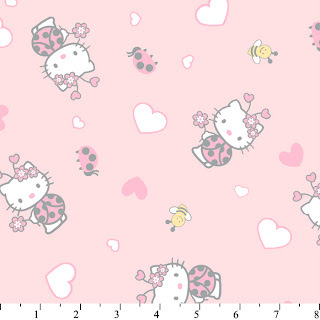 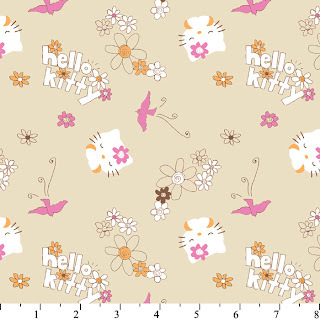 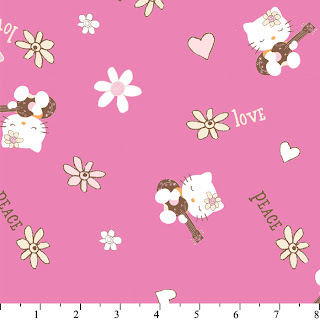 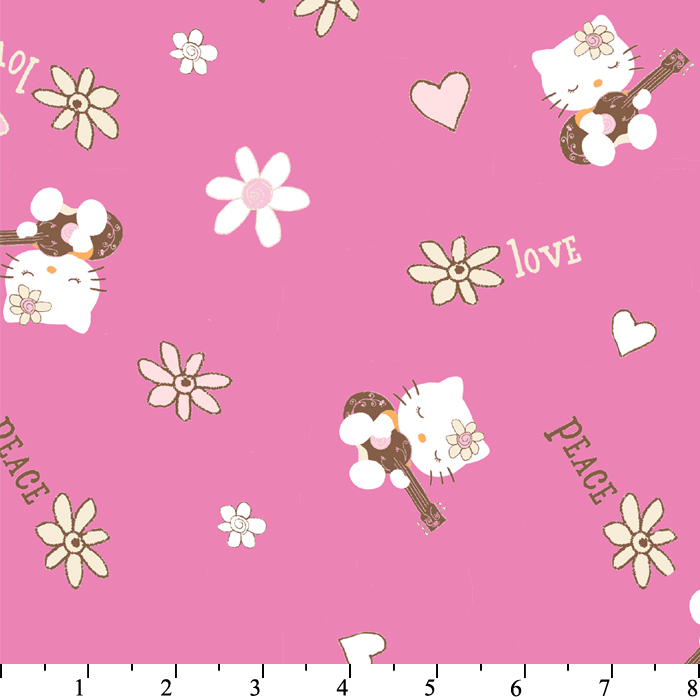 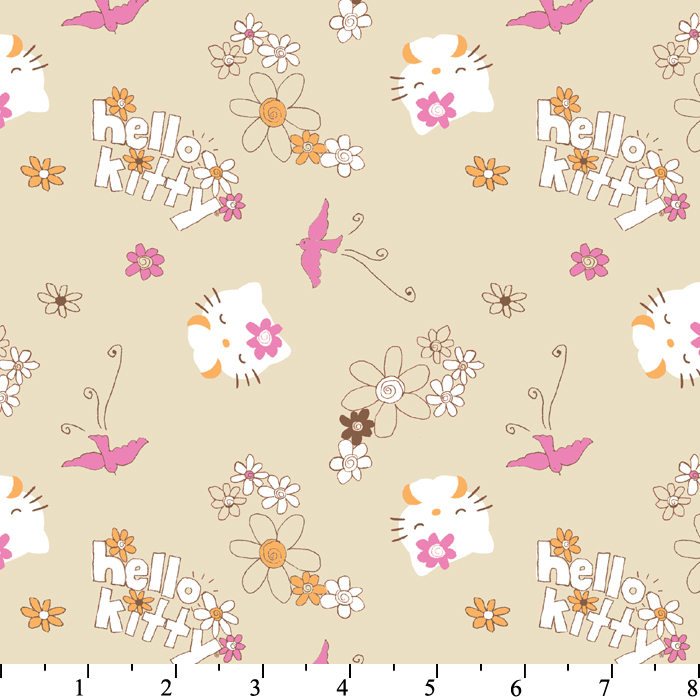 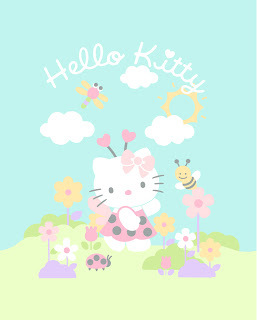 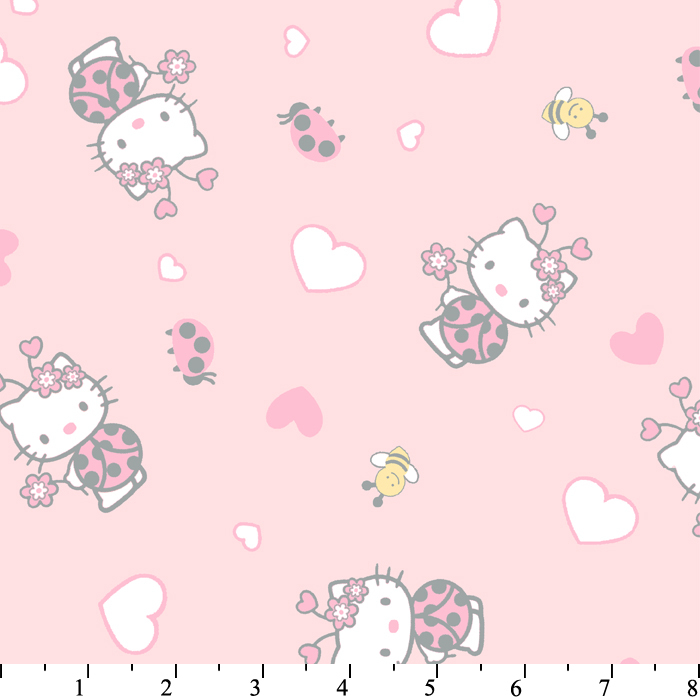 We've gotten even more Hello Kitty fabric in stock! This time the palette is soft and neutral, and perfect for baby! 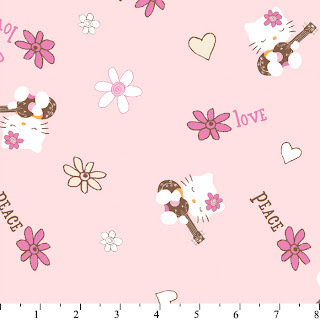 The coolest part about this collection, is that it comes with two panel prints that each take up a whole yard! 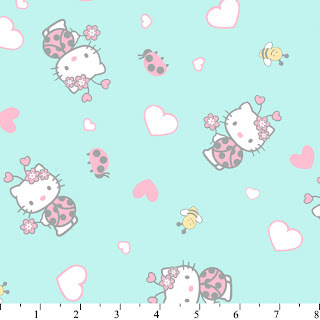 Trust us, the print is huge! The panels would make really easy baby blankets. 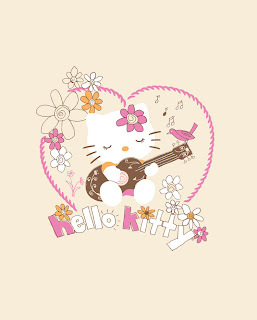 Check out the whole collection here. These two panel prints take up an entire yard of fabric! 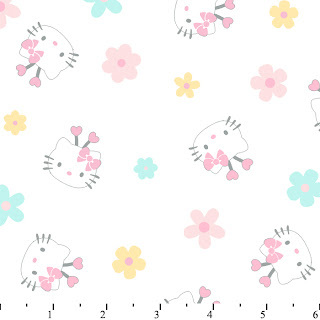 Check out the rest of these adorable prints! 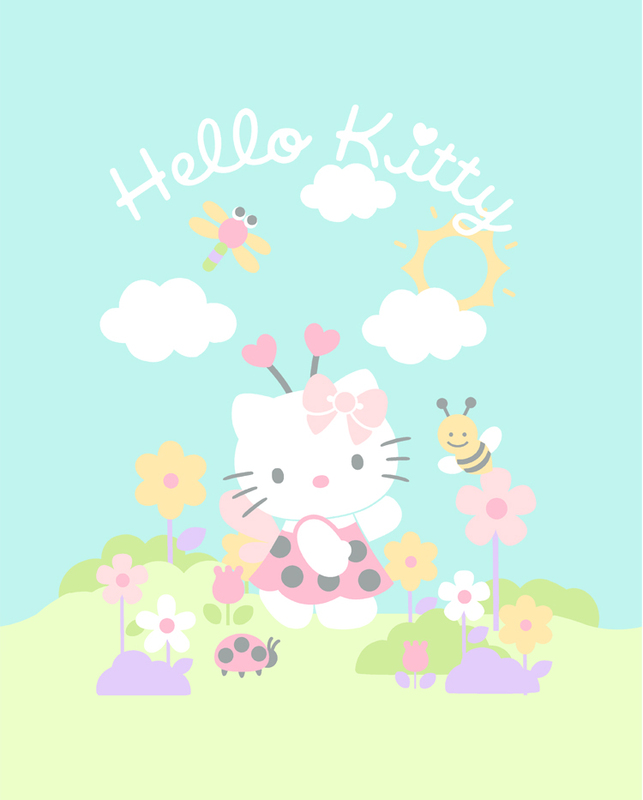 Thanks for having a quick look! I admit, I love Hello Kitty, lol. 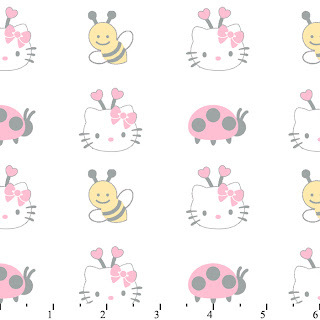 Those would make such a cute quilt for a little girl.